Step inside this beautiful two-story, 5 bedroom, 3.5 bath home in Bailey's Grove and you'll fall in love. 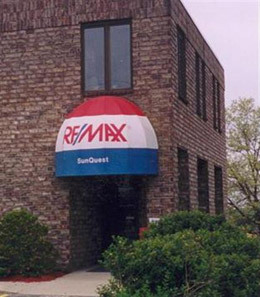 Conveniently located near elementary schools, shopping and much more! This home boasts many updates including newer appliances, granite countertop and life-proof flooring in the kitchen and dining room, updated paint throughout, new high efficiency furnace, A/C unit and water heater. This home also offers new siding and aluminum wrapping in the front of the home. Main floor also features sound system that extends out to the deck, perfect for entertaining. Enjoy the ''Man Cave'' in the basement fit with theater system, Sony surround sound, receiver and motorized 110'' big screen, all features remaining with the home.